1 Blemished Available: $140.36 This item is available as a Blem/Refurb. These are items that cannot be sold as "New" merchandise and are limited to stock on hand. See the product details for a description of the product's condition. 1 Blemished Available: $124.76 This item is available as a Blem/Refurb. These are items that cannot be sold as "New" merchandise and are limited to stock on hand. See the product details for a description of the product's condition. 1 Blemished Available: $101.95 This item is available as a Blem/Refurb. These are items that cannot be sold as "New" merchandise and are limited to stock on hand. See the product details for a description of the product's condition. 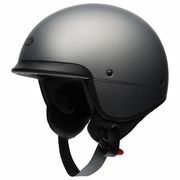 Lightweight with lateral impact protection, the Bell Scout Air helmet is the perfect compromise for riders on the fence between a half helmet and an open face. 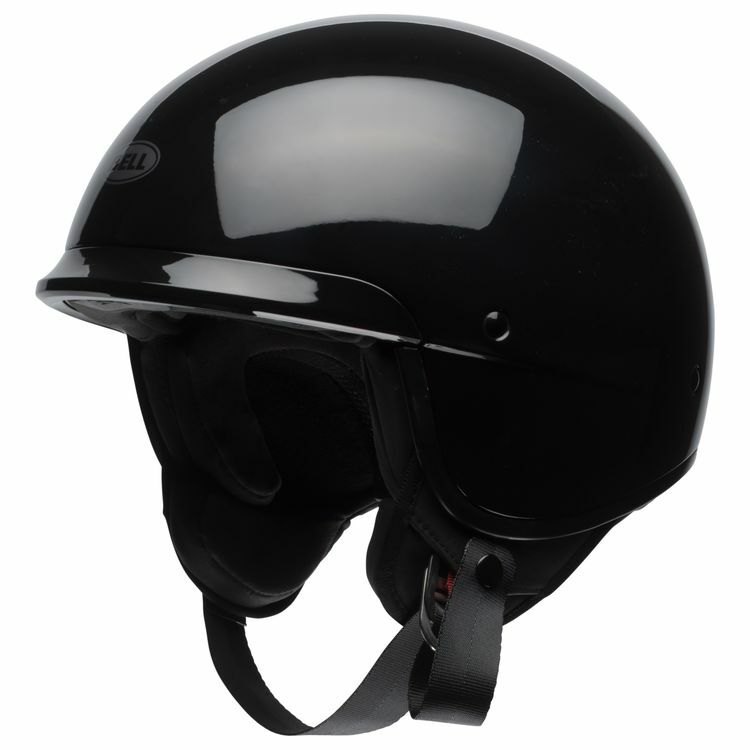 5 shells and EPS liners keeps a low outer profile for a sleek look while maintaining maximum protection within each shell size. How easy is it to wear with sunglasses? What shape is this suited for? 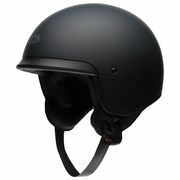 How does it compare in terms of fit with Arai? how well does it ventilate ? Most important as i live in the hot climate. BEST ANSWER: It's a half helmet. It ventilates better than a full face or 3/4 face. There are no vents, but the airflow is good.